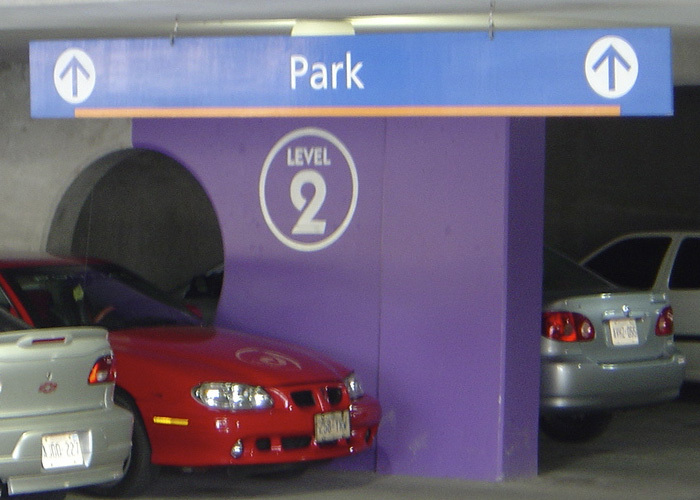 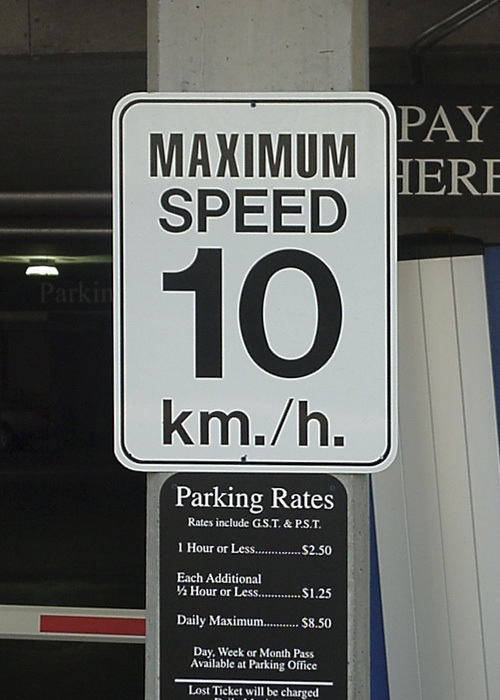 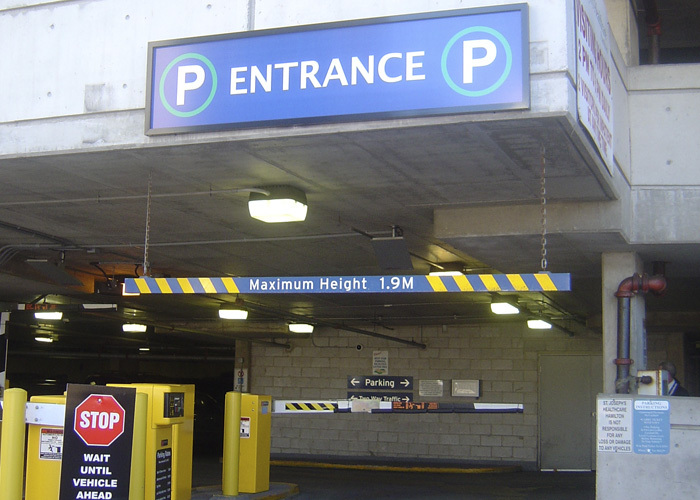 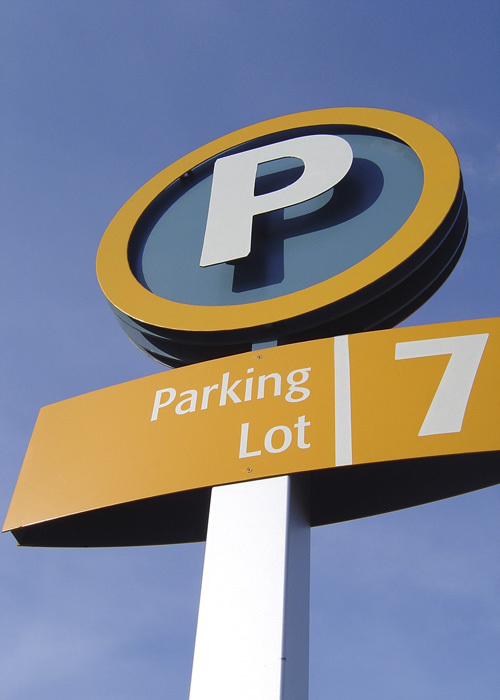 Is it obvious to your visitors, patrons, and suppliers where they should park? 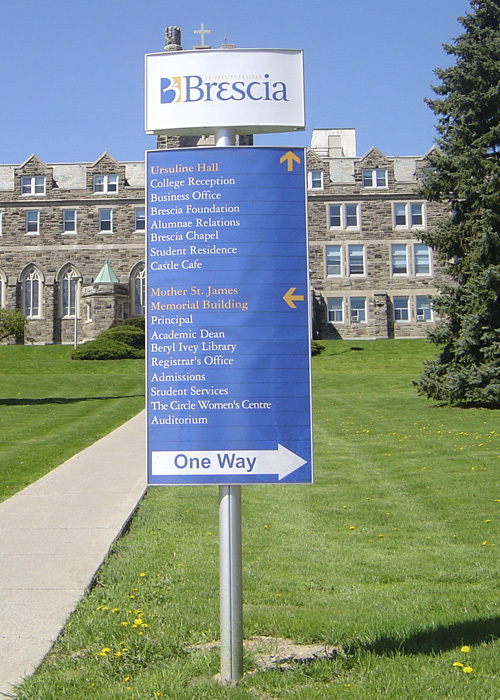 Signage plays an important role in way finding. 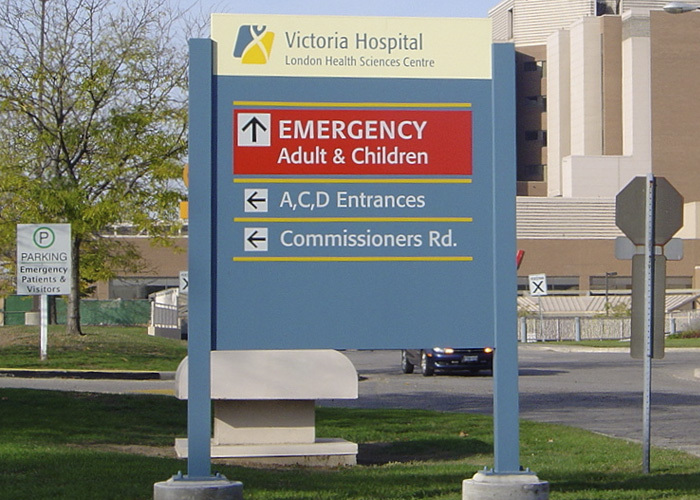 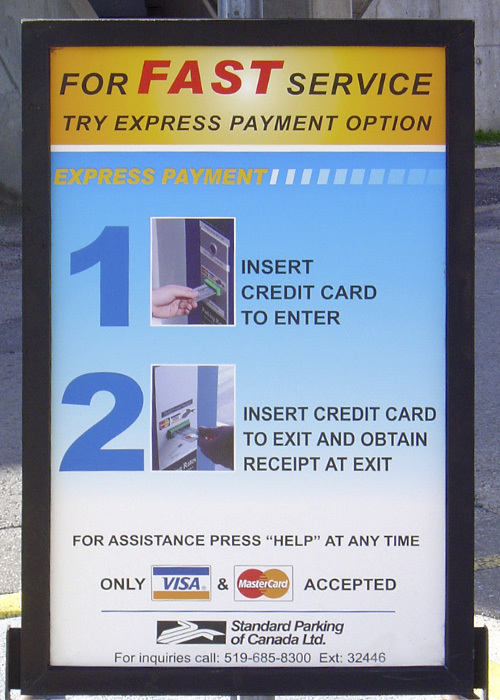 We consult, design and implement theme based signage systems. 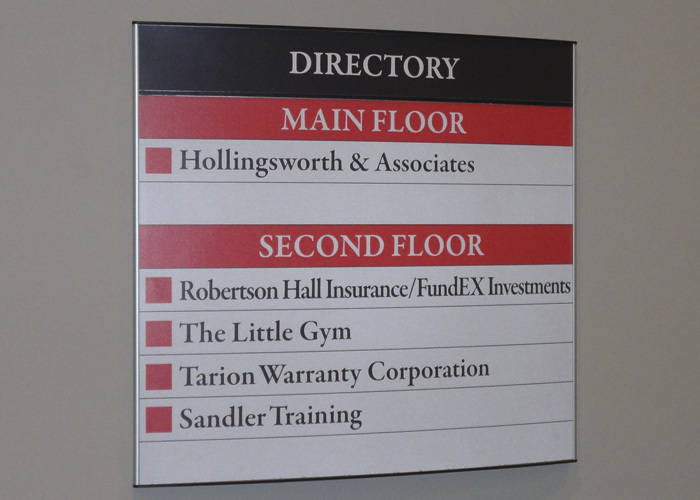 From your deliveries, entry and exit points to map directories, we can not only advice but also implement the right system for you. 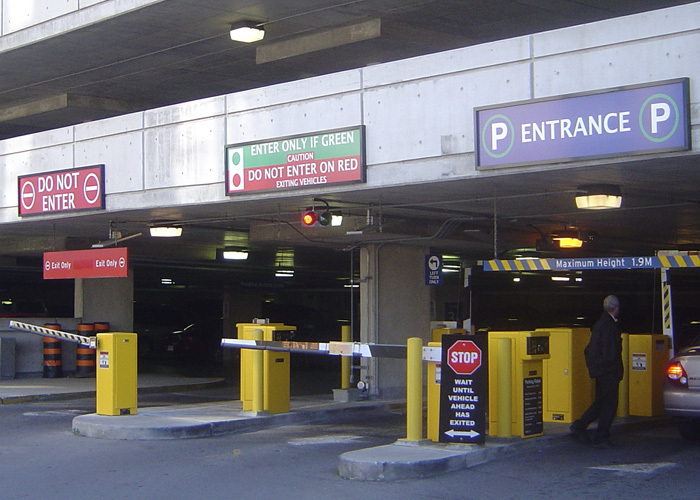 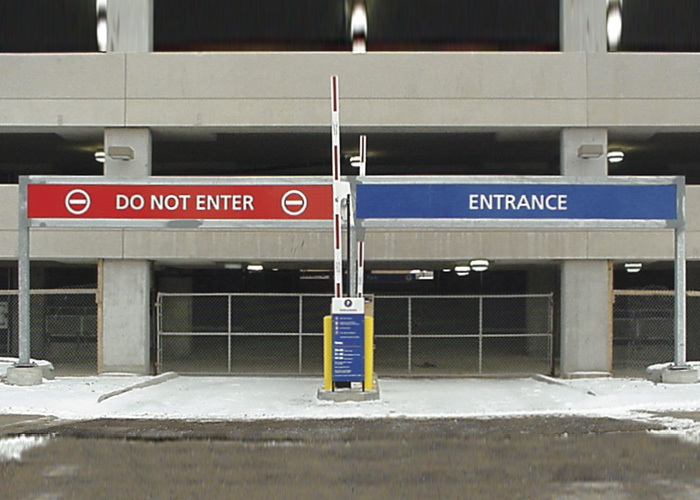 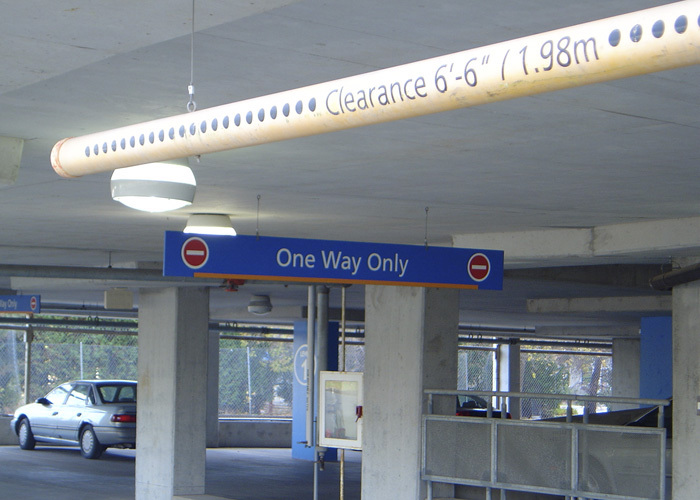 Clear directional signage can facilitate traffic flow and reduce frustrations before reaching destination point. 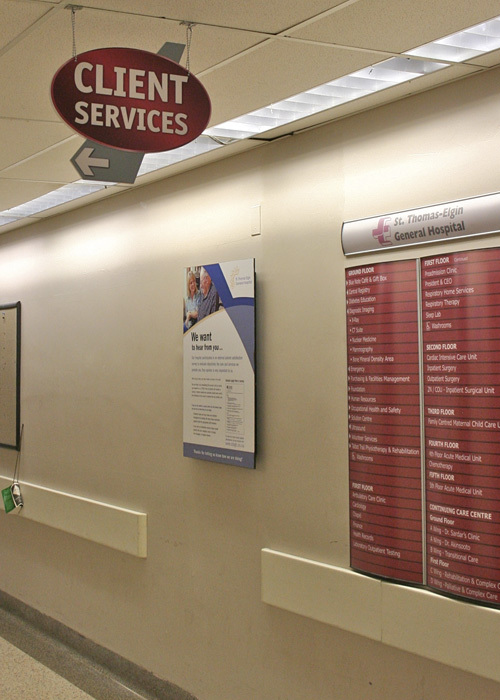 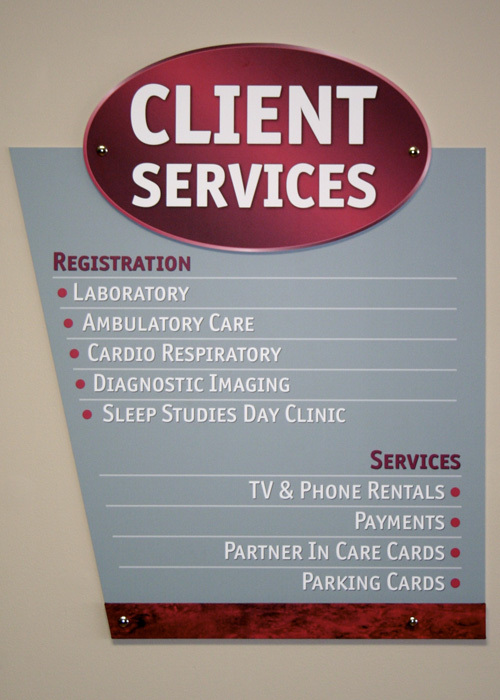 Suspended double sided, ½” crezon, vinyl lettered boards, and pvc, height ID pole.